Yesterday (1st May) I went for a ride that turned out to be my longest yet. I went with my 10 year old from home to Heathfield which is 14 miles away. Getting there was a bit of a toughie but the challenge was getting back home again. Not only were my legs tired but my arse was hurting good style! I finished the ride with a total of 27.66 miles. Not only my longest ride yet but I broke my goal of 25 miles for a single journey. 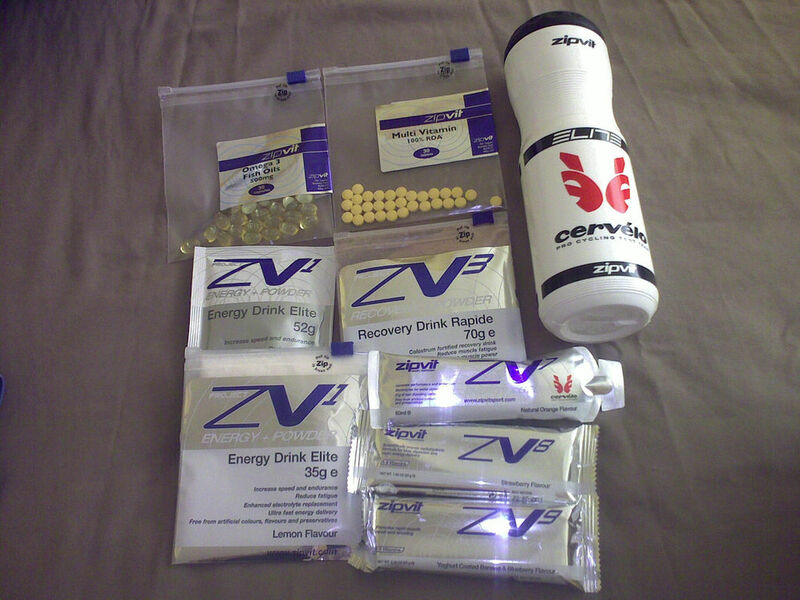 When I got home, I drank one of my new recovery drinks that I got from ZipVit Sport, thanks to the heads up from Weightybiker. I had no idea if it would do anything but it was better than nothing. I then jumped into a hot bath. 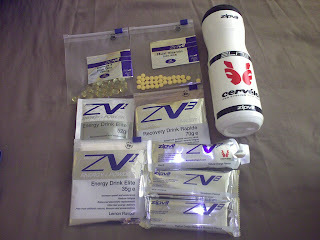 When I go for long rides that push my limits I often end up with serious muscle pain and cramp later in the day. Having not suffered from any of this since, including when I woke up this morning, I can only assume that the recovery drink I had indeed helped. Tomorrow I have to take the bike into my local Specialized dealer for it's first tune-up service. I'll ride the 4 miles there and get the train home. As they have no mechanic until Tuesday, I will be without the bike for the day, picking it up after work. Well done Toby ure going from strength 27.66 miles is awesome mate. Well done Toby, 27 miles is no mean feat, I've never tried those sports recovery drinks, but it sounds like they work, I'll have to give them a go. Cheers. Welshcyclist - cheers. I wouldn't have thought they were any good but I know my body and it definitely felt better after taking that stuff.